Curiosity drives infants and toddlers to explore and experience the world around them. 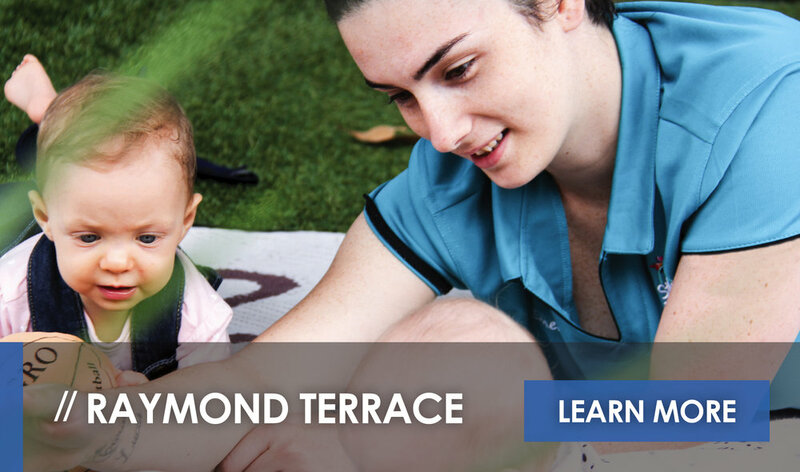 It is this innate curiosity which inspires a child’s interests in developing an understanding of their surroundings as well as their place within the world, their family and their community. With the importance of curiosity in mind, it is essential to nurture the desire for discovery and expanded horizons in all children. 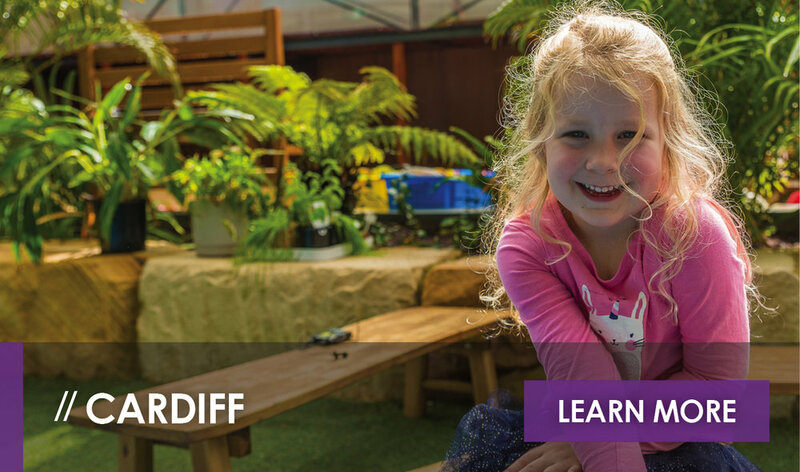 This understanding of the innateness of curiosity and its role in early learning is at the heart of the St Nicholas approach to early education. 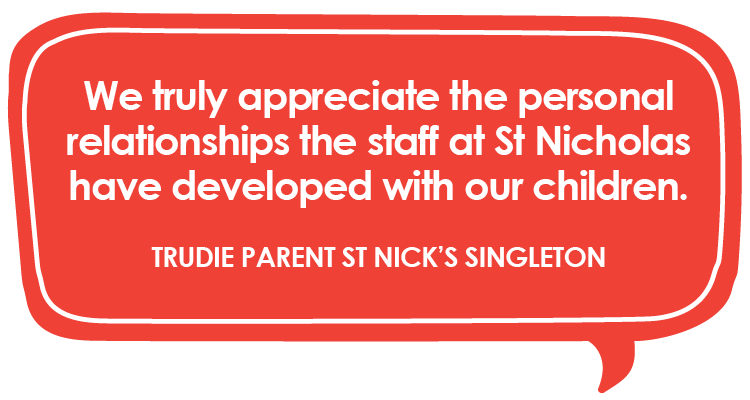 St Nick’s at Singleton is an 80-place early education centre catering to children aged 0 - 5 years. 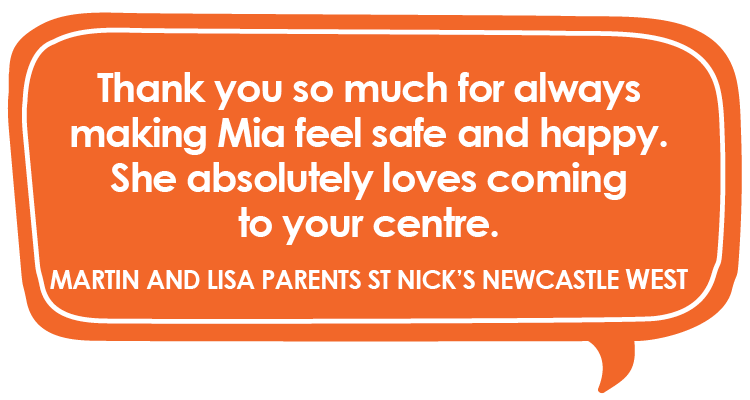 Featuring a dedicated 20-place nursery suitable for little ones aged 0 - 2 years, our Singleton centre provides all nappies and nursery cot linens. 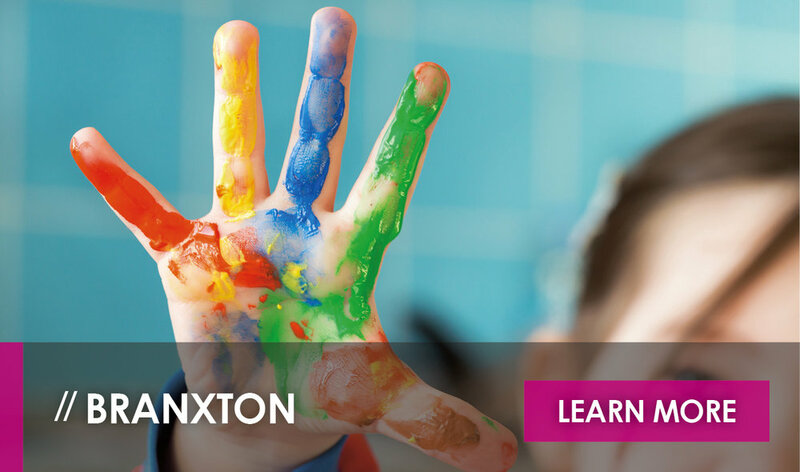 In addition to the nursery, St Nick’s at Singleton includes a 20-place two-year-old program, a 20-place three-year-old program and a 20-place preschool program catering to children between four and five years of age. 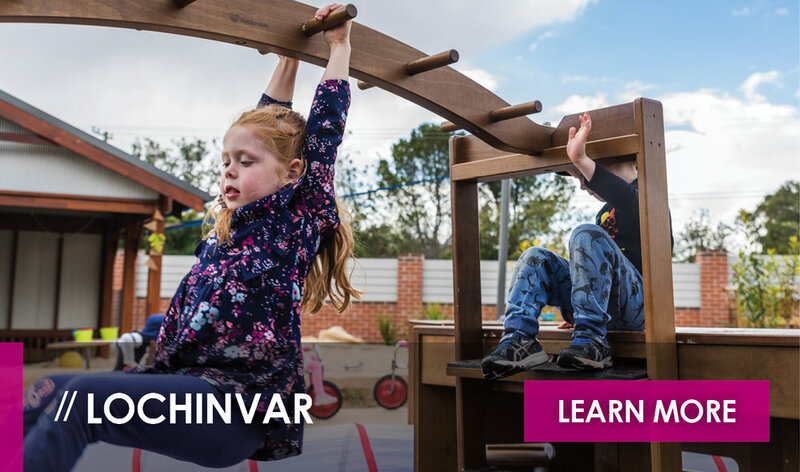 In delivering an age-appropriate, play-based and child-led learning experience for all children, St Nick’s at Singleton also provides each child with a full menu which includes: breakfast, morning tea, lunch, afternoon tea and a late snack. 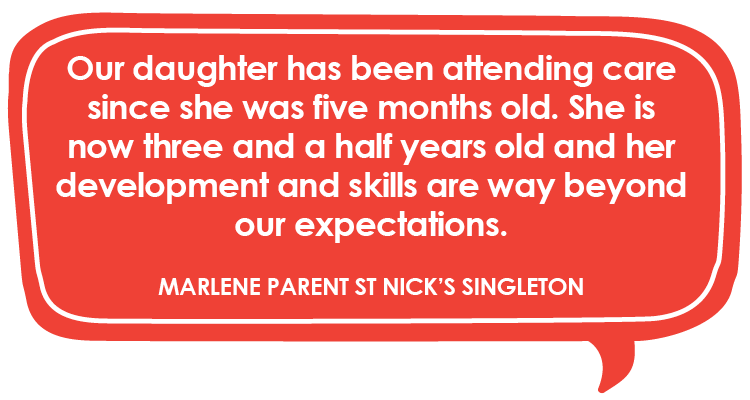 Our Transition to School program is a standout feature of preschool curriculum at St Nicholas Early Education. 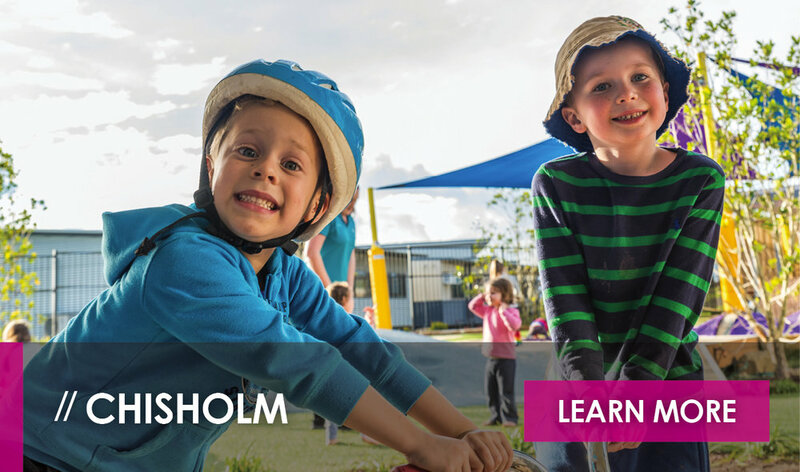 This program provides children with the opportunity to familiarise themselves with primary school life by introducing routines which will continue into their journey to school. Children are also provided the opportunity to embark on excursions to their local primary school to attend assemblies and interact with school-aged children. 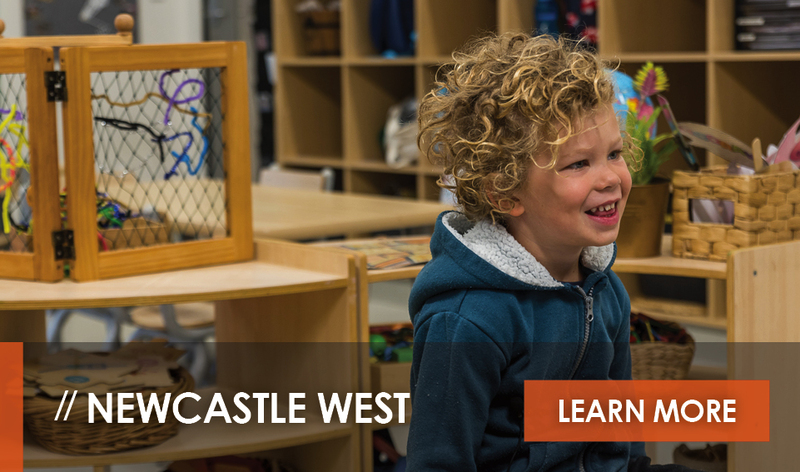 The Transition to School program provides your child with a sense of certainty and empowerment when it comes to their journey from early education to primary school and makes the transition far less daunting than it might be for some young learners. 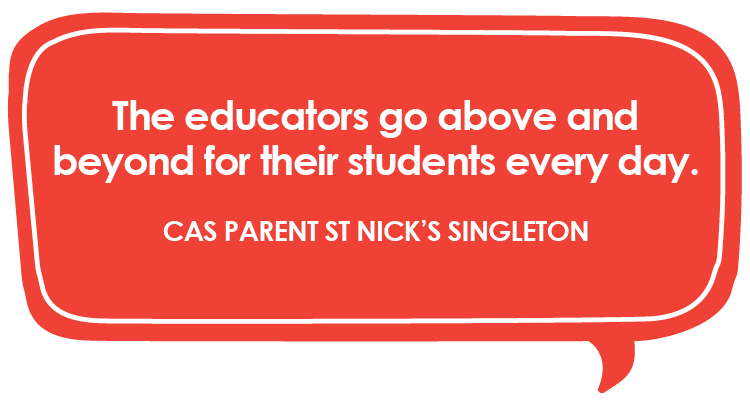 If you’d like more information about enrolling your child at St Nick’s Singleton, please fill out the contact form on this page and select Singleton as your centre of choice. 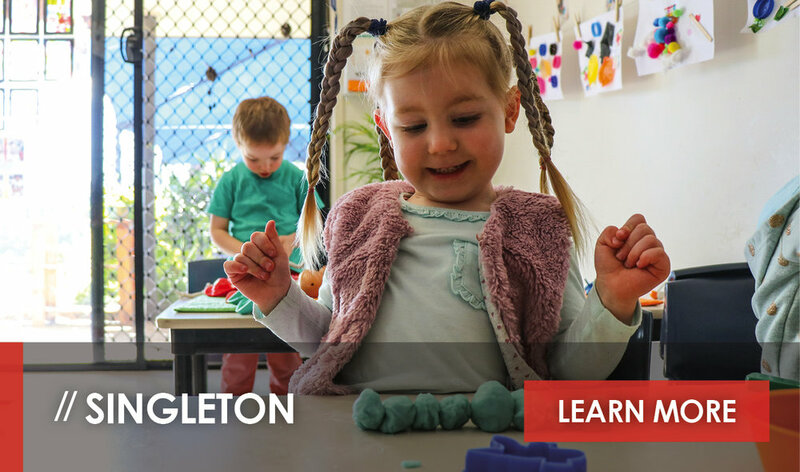 A friendly member of our Singleton team of educators will get back to you shortly. Staff profiles are coming soon! 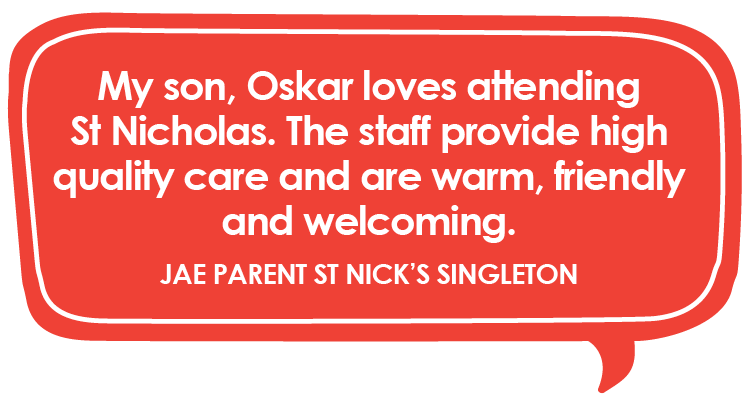 For more information about our St Nicholas Early Education centre at Singleton, please contact us here, or request a tour. 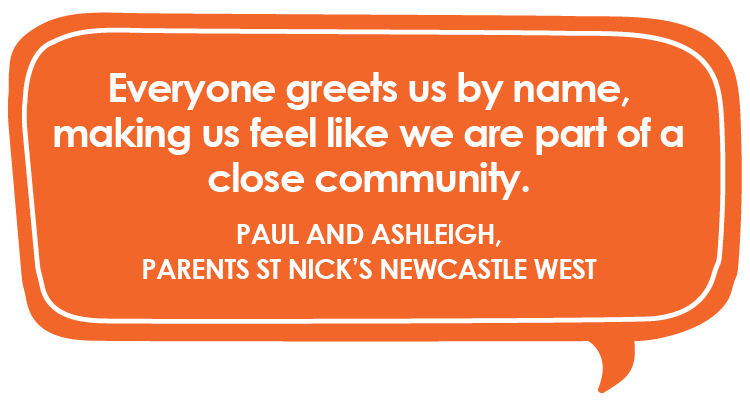 A recent arrival in Singleton, Elizabeth is the mum to three children, two boys and a girl who says she is loving the Singleton community and working at St Nick’s in particular. 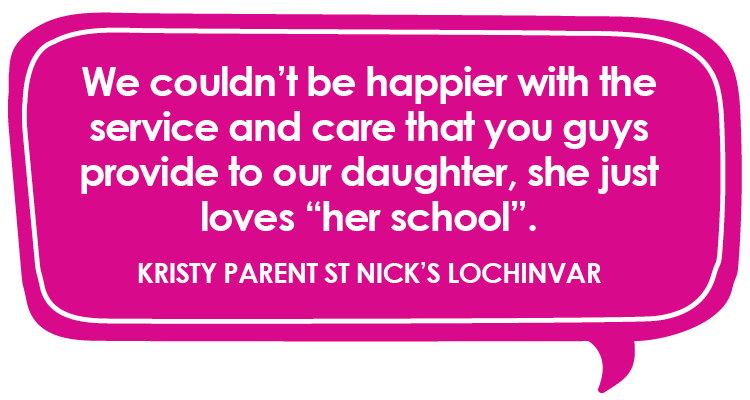 Elizabeth brings more than 28-years of experience in early education to the St Nick’s team. 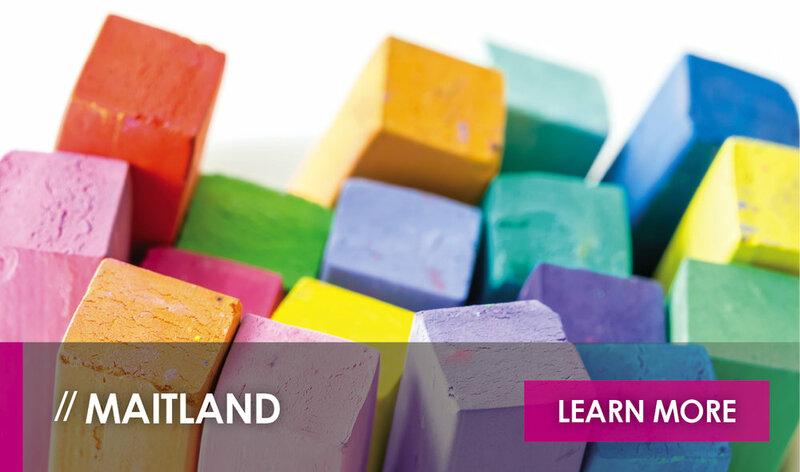 Having started off as an assistant in a childcare centre purchased by her family, Elizabeth found she had a passion for early education which inspired her to work towards her ECT. 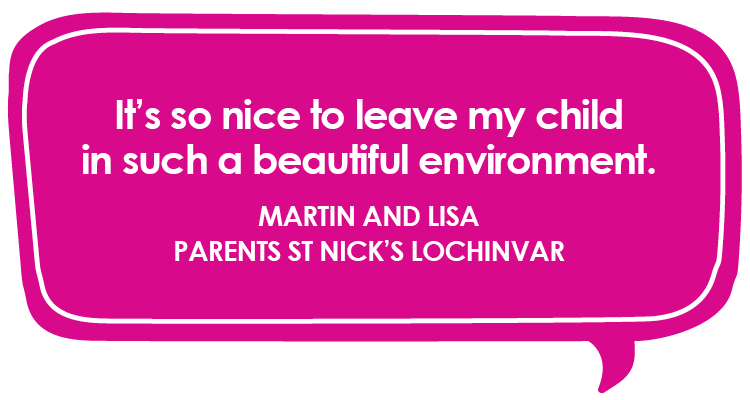 Elizabeth says she was inspired to join the team at St Nicholas Early Education because our Reggio Emilia-inspired curriculum really resonated with her as did St Nick’s child-led approach to early learning.